Another DIY opener bites the dust! 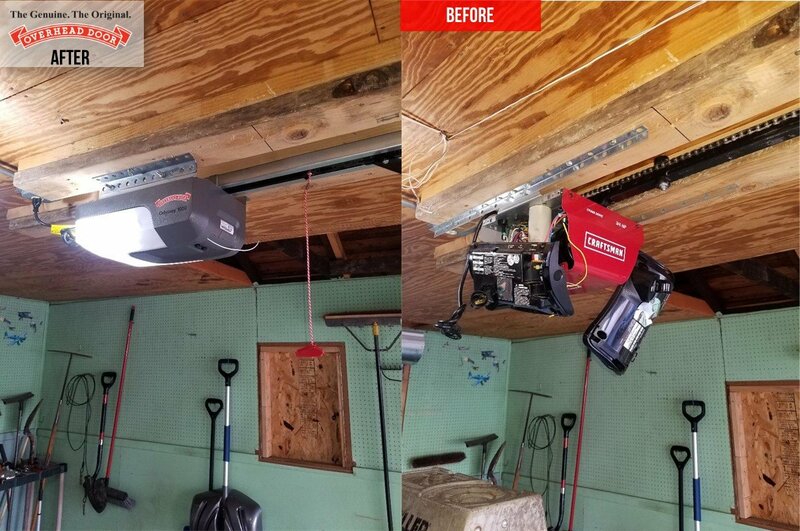 We replaced this 2 year old opener with a brand new Overhead Door™ Odyssey 1000, 3/4 HP opener at a home in Joliet. This customer will also receive a 3 year warranty on parts, a lifetime warranty on the motor and gearbox, and 1 year on labor. Call the office at (815)725-6077 for your new opener! PrevPreviousA subtle change can make a big difference!